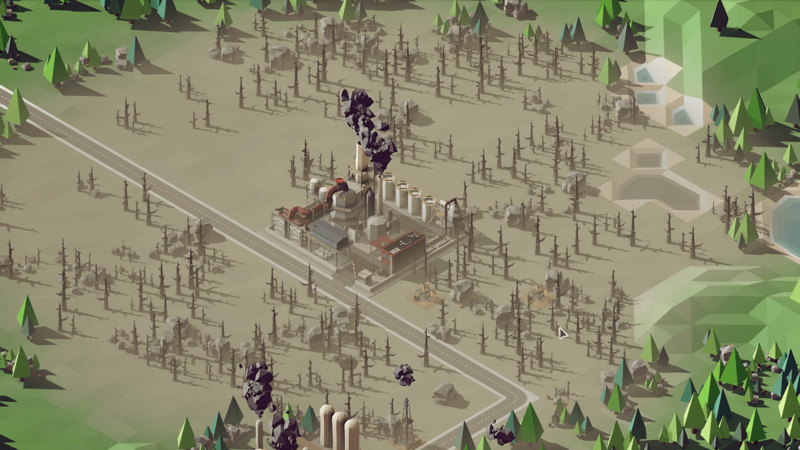 Rise of Industry is in the early access stage and actively developed. 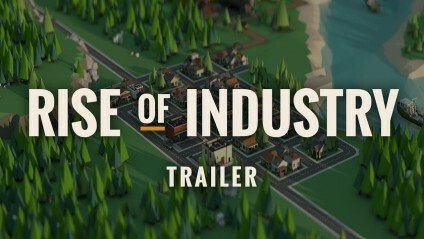 The current version of Rise of Industry is therefore not accurately representing the final game. Please consider that game content might be replaced and expanded. 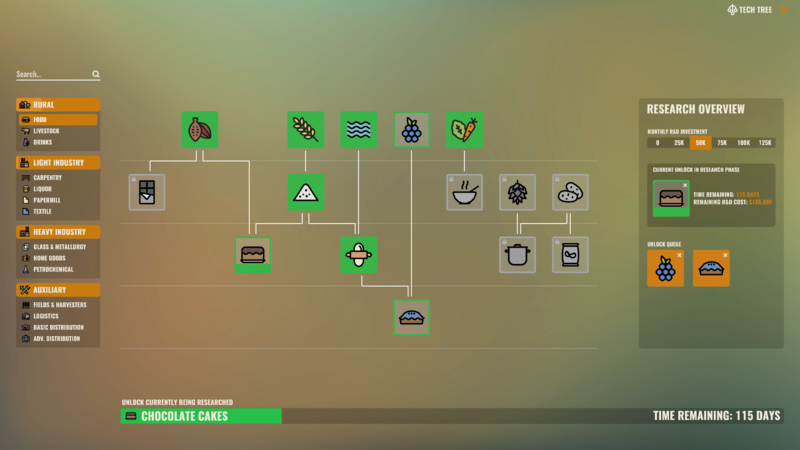 Rise of Industry offers you to choose from over 100 individual products and let you manage the manufacturing process from harvesting raw materials all the way to delivering the end product to local stores & townspeople. Build and manage a solid transportation network to enable the efficient transfer of goods via plentiful trucks, speedy trains and high capacity airships. 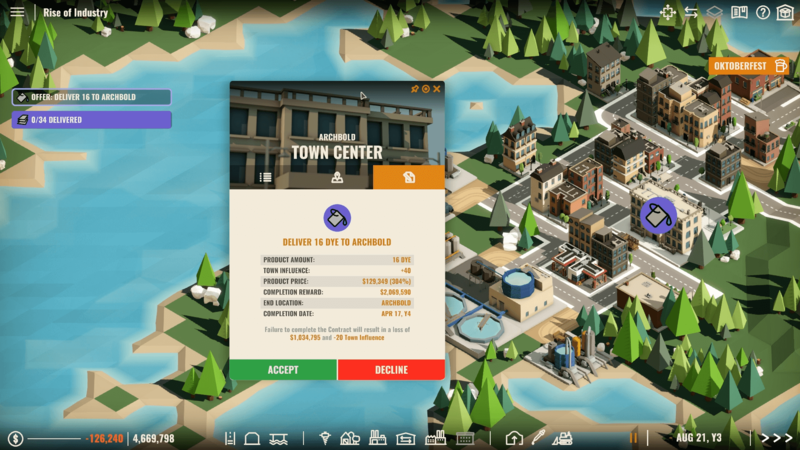 Be prepared for fierce competition – The advanced town and city A.I. 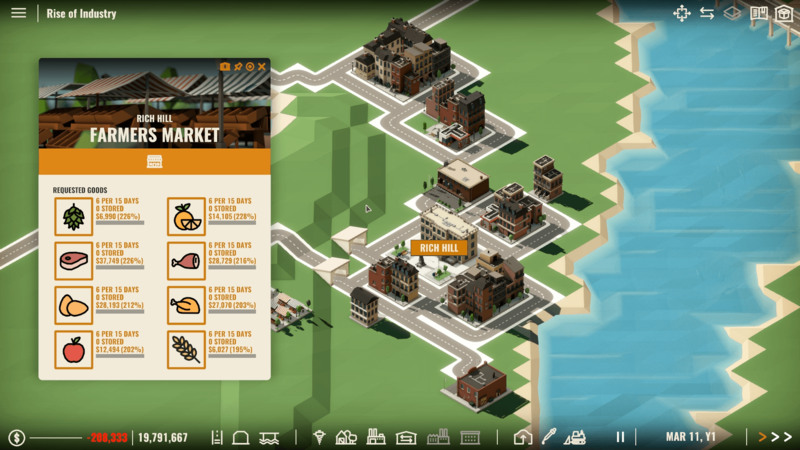 in Rise of Industry, make for an intelligent and changing game world so you won’t be the only one looking for the best deal. 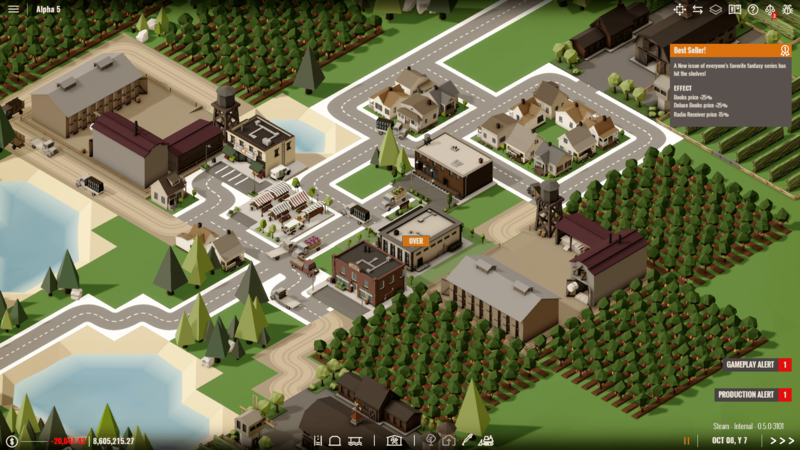 In Rise of Industry you have to balance environmental impact with productivity, trying to meet your neighbouring town's demands. 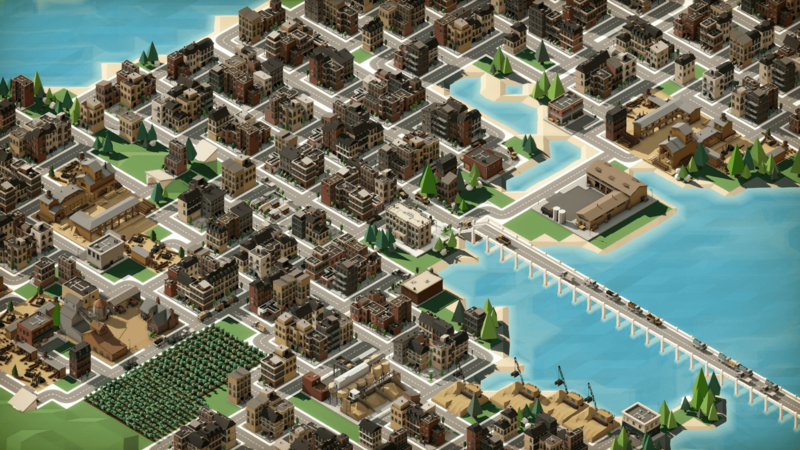 As a budding entrepreneur, you will build factories, construct efficient transport lines, move raw materials, produce finished goods, and arrange trade with the world's developing cities, providing them with the resources they need to flourish - for as they grow and prosper, so do you.